When will be Hee-Haw next episode air date? Is Hee-Haw renewed or cancelled? Where to countdown Hee-Haw air dates? Is Hee-Haw worth watching? Hee-Haw was a comedy variety show featuring country music that originally aired on CBS but got canceled after one season on the network. It was then picked up in syndication where it became a huge hit especially in rural areas. 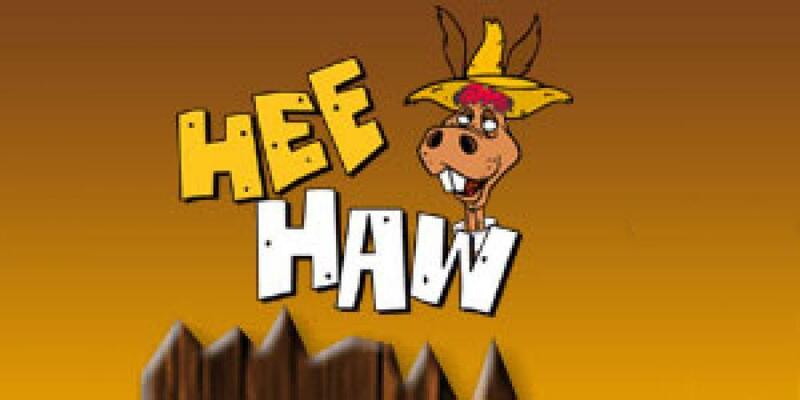 EpisoDate.com is your TV show guide to Countdown Hee-Haw Episode Air Dates and to stay in touch with Hee-Haw next episode Air Date and your others favorite TV Shows. Add the shows you like to a "Watchlist" and let the site take it from there.